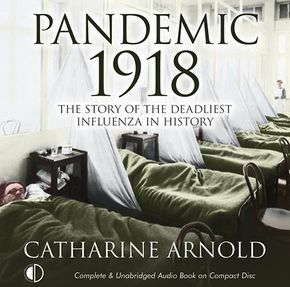 In the dying months of World War I, Spanish flu suddenly overwhelmed the world, killing between 50 a.. 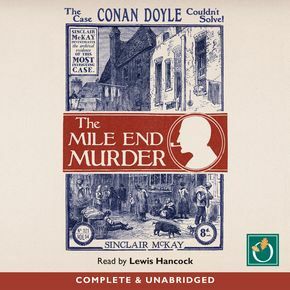 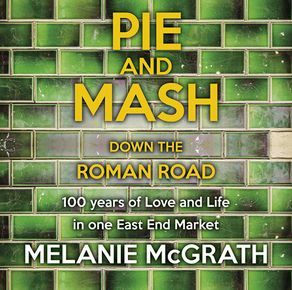 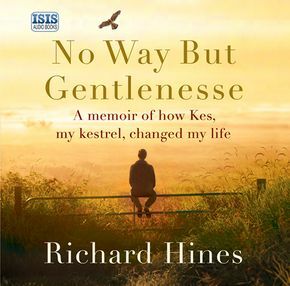 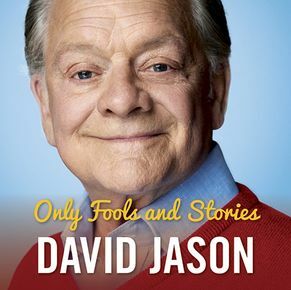 In his first book David Jason told us about himself from his early years training as an electrician ..
G. Kelly's pie and mash has been run by the same family in the Roman Road in Bow for nearly a hundre..
On 17 August, 1860, wealthy widow Mary Emsley was found dead at home, killed by a blow to the head. .. 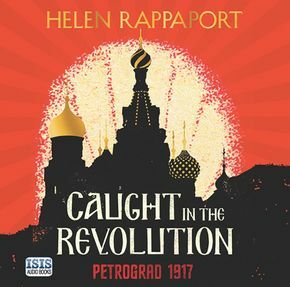 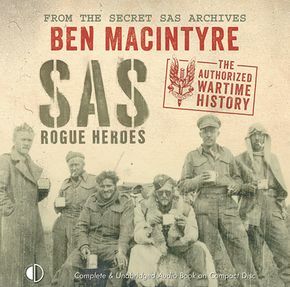 In the summer of 1941, bored and eccentric young officer, David Stirling, came up with a plan that w..
Helen Rappaport's masterful telling of the outbreak of the Russian Revolution through eye-witness ac..
1917. 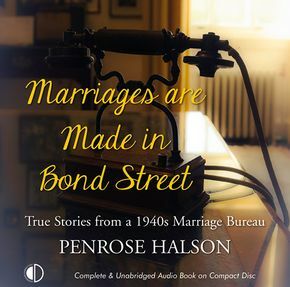 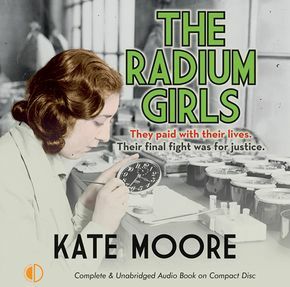 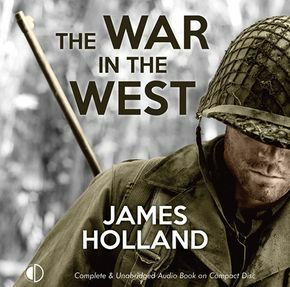 As a war raged across the world, young American women flocked to work, painting watches, clock..
Born and raised in the South Yorkshire mining village of Hoyland Common, it seemed all too likely th.. 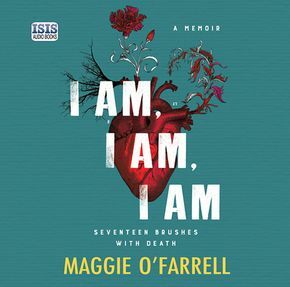 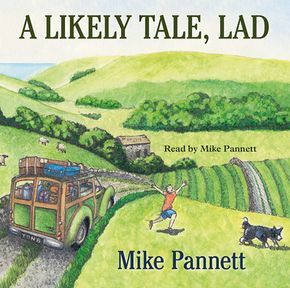 In the spring of 1939, two determined 24-year-olds, Heather Jenner and Mary Oliver, decided to open ..
All families have their myths and legends. 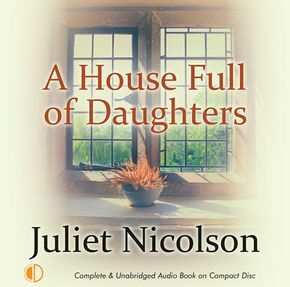 For many years Juliet Nicolson accepted hers - the danger.. 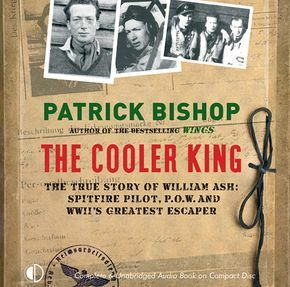 The Cooler King tells the astonishing story of William Ash, an American flier, who after being shot ..